I think most of us can agree that the current government shutdown is ridiculous, regardless of which side of the aisle we’re on. There’s no end in sight for the current situation, and there are even rumors of Trump declaring a state of emergency in order to get funding for the wall. Obviously federal employees not getting paid impacts millions of people. 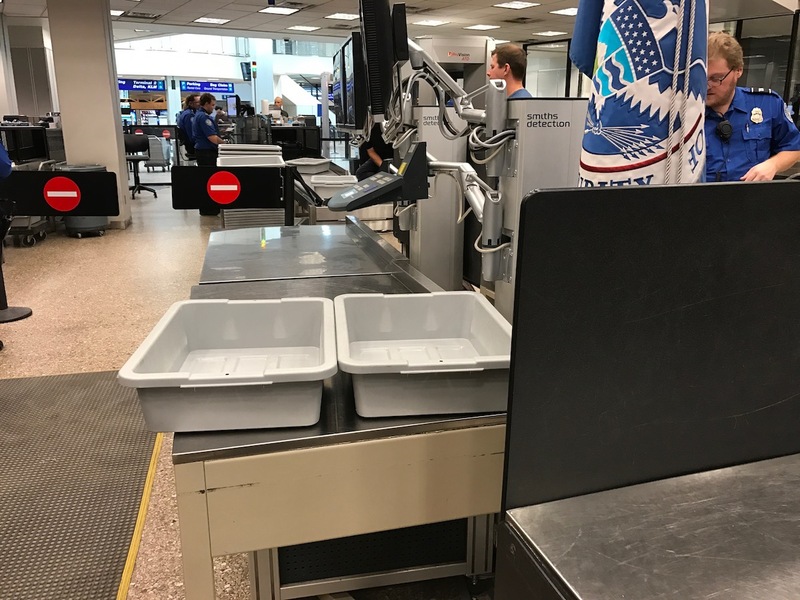 But this is a travel blog, so in this post I wanted to talk specifically about the impact this has on the TSA. Transportation Security Administration employees are among those not being paid during this period. Typically when these shutdowns happen they last for a few days and there’s backpay, but this shutdown started on December 22, so we’re over two weeks into this, without any sign of it ending. There have been reports the past several days of a big increase in the number of TSA employees calling in sick. For example, at JFK they saw as many as 170 TSA employees call in sick each day the past week. While it doesn’t seem like the impacts have been that big yet, there certainly could be implications to this if it continues, and even spreads. Meanwhile a TSA spokesperson has said that the TSA is closely monitoring the situation and screening wait times remain well within TSA standards. Chances are that these employees aren’t actually sick, but rather are struggling to come to work without a paycheck. A vast majority of Americans live paycheck to paycheck, and I imagine that’s also true for many TSA employees. So whether it’s even struggling to afford the gas money to come to work, or instead choosing to take on another job where they will get paid in the short term (whether it’s ridesharing or whatever), I totally get why TSA employees are calling in sick. Unless something changes, I think it’s safe to say that this situation will only get worse. I have a few flights coming up this week, and personally plan to arrive earlier than normal in anticipation of reduced staffing at TSA checkpoints. And while I’m generally not a fan of the TSA and often find their frontline employees to be rude, I’ll be sure to be extra nice to them during this shutdown, given what they’re going through. If you’ve flown in the past several days, have you noticed any changes to TSA wait times?